Devon Gray and Brooke Frost remain behind bars, facing $20,000 bail each, after being arrested in connection with the Saturday robbery. AUGUSTA — The couple arrested Tuesday on charges they robbed the Manchester Rite Aid told police that local drug dealers made them do it. 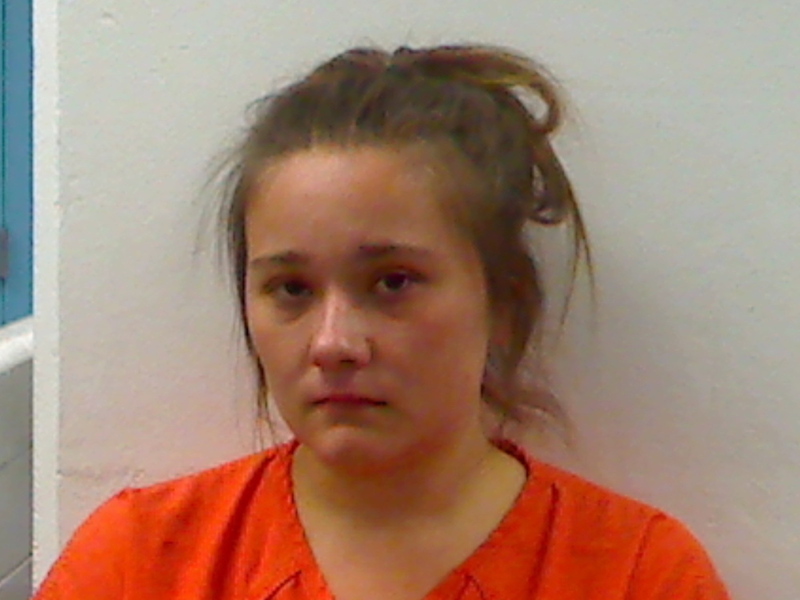 That information was included in an affidavit filed in court by Detective Michael Bickford of the Kennebec County Sheriff’s Office in connection with the arrest of Devon M. Gray, 25, of Monmouth, and Brooke L. Frost, 23, of Manchester. The affidavit was in support of charges of robbery, theft by unauthorized taking or transfer and stealing drugs. Frost also was charged with unlawful possession of oxycodone. The pharmacy was robbed about 3:15 p.m. Saturday by a woman. Police said that woman was Frost. The woman, who was reportedly wearing men’s baggy clothing and a hat, ran from the store after being given bottles of oxycodone and a bottle containing a GPS tracker. According to Bickford, a store employee recognized the robber as Frost, a regular customer who had been in the store the previous day. Frost and Gray were both interviewed by police and confessed to their roles, Bickford said. Gray told police he entered the store first to scout for security guards. 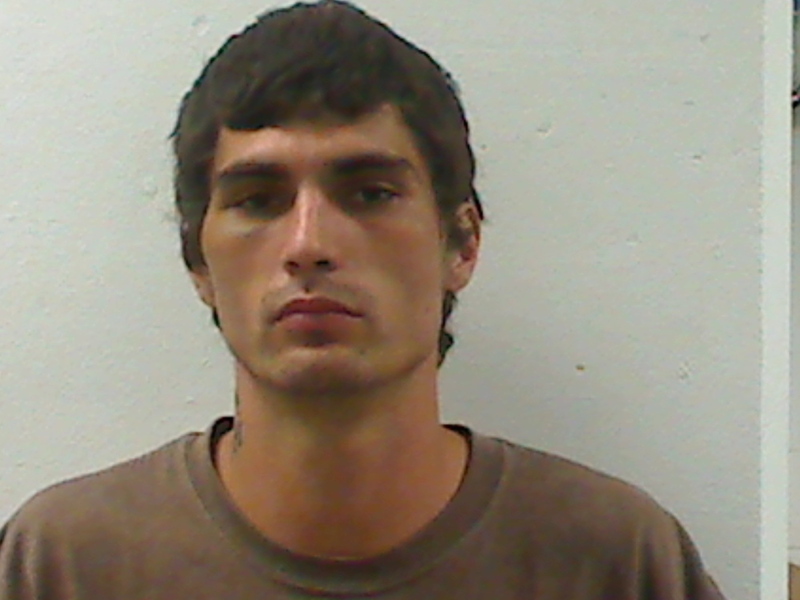 Frost was arrested Tuesday in Unity, and Gray was arrested shortly afterward at the Kennebec County Sheriff’s Office in Augusta. A bail commissioner set their bail at $20,000 each, with conditions that prohibited them from contact with each other and from going to the Rite Aid in Manchester. The two appeared before a judge in Waterville District Court on Wednesday via video link from the jail, and their bail remains unchanged. On Wednesday, District Attorney Maeghan Maloney said her office is filing the pharmacy robbery charges against the defendants in state court, anticipating that the prosecution will eventually take place in federal court.